Choosing the right gift for a close friend, relative or significant other can be challenging. You want to get it right and buy the perfect gift that will bring joy to your loved one. You want to get them something they need, or love, making them smile as soon as they unwrap it. But what if you don’t know what it is that they need? Do you spend hours going from store to store, waiting for inspiration to pop around the corner? Do you ask your loved one directly what kind of gift they would like? Asking them would help you, but it would take the surprise and creativity out of it. You want to show your gift recipient that you do care about them, right? This is why you should try and find the perfect gift on your own. Here’s how you can do it. Generic gifts are the easiest solution. However, if you buy your loved one the first item that catches your eye, you won’t get them something meaningful. And you would probably want to choose gifts that are meaningful and thoughtful. That said, don’t get them something you like, assuming they will like it as well. It’s not about you, so make sure to put some more thought into your gift planning. You can even make a creative DIY gift that will be special and unique. Another boring thing you could give as a gift is money. Unless, of course, your gift recipient specifically asked for it. Perhaps they’re saving for something specific they need, in which case money is acceptable. However, giving them money just because you don’t know what to get them is just lazy. The best way to pick the perfect gift is to try and find out more about your loved one. Knowing what they like, and what they dislike, will help you find a thoughtful gift they’ll love. The clues must be everywhere. You just have to be observant enough to spot them. Pay attention to what your loved one is saying when you spend time together. They certainly mention the things they’re interested in during your everyday conversations, so try and read the tell-tale signs. Remember that time when they got excited about something? Their eyes sparkled, and you knew they loved it? Well, that “something” is your hint! A lot of people think that the best gifts and expensive gifts. But that shouldn’t be your guideline as well. Yes, expensive gifts can be great, but only if they’re personal, and carry some meaning. You cannot put a price tag on someone’s happiness, can you? However, that doesn’t mean you should spend a fortune to show you care about someone. Often, it’s the little things that best showcase your love and affection toward someone. So, you don’t have to blow your budget. It’s not about the money, it’s about the connection the two of you have. If you are searching for a gift, chances are, you will be doing it online. Research can take some time, and you will most likely visit several websites, compare prices, read reviews, etc. Those search queries mean you will be bombarded with dozens of ads for the gift you’ve just thoroughly researched. Most people do not want to be a target for ads that offer something they already bought months ago. Besides, it can spoil the surprise if the person who is about to receive the gift lives together with you. Luckily for you, there is a way to avoid that. 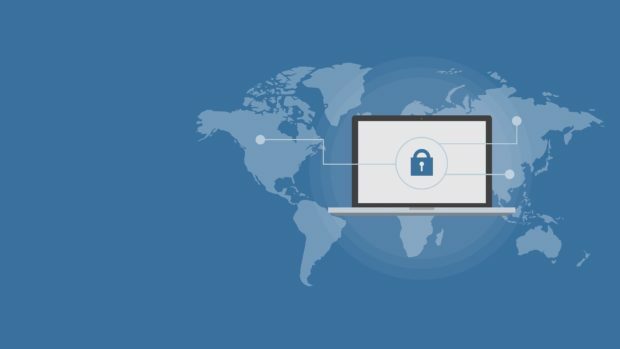 Get a Virtual Private Network (VPN) for your laptop, or any device that you use for that matter, and browse not only privately, but safely as well. You never know where your research might take you so that extra layer of protection won’t hurt. And there you have it. 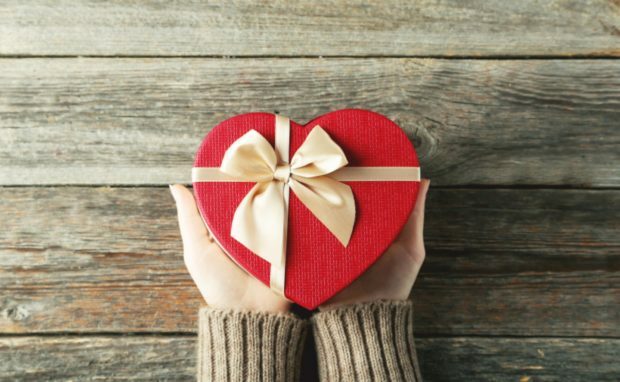 With the help of these tips, you’ll be able to find the perfect gift that your loved one will cherish. Remember that it’s about them, and about what they like, and you’ll be on the right path.